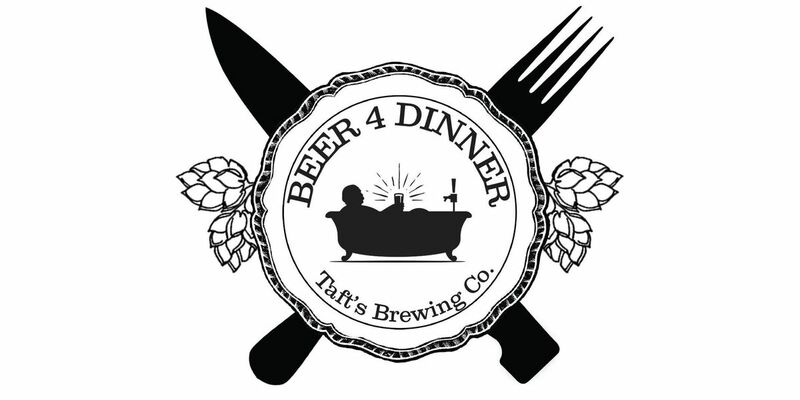 Our popular Beer 4 Dinner series is back! 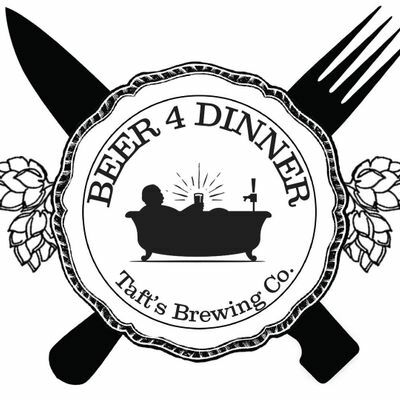 We're hosting a special four course beer dinner at Taft's Brewpourium. 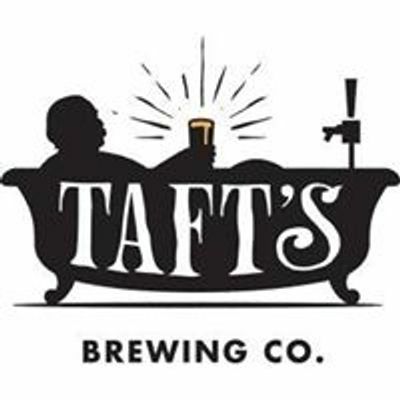 Each course will be perfectly paired with delicious beers from Taft's Brewing Company, hand-picked by the brewers themselves. With your ticket comes an arrival beer of your choice. Doors open at 6:00PM, dinner kicks off at 6:30PM. Menu coming soon!